Welcome to Iron and Thunder. 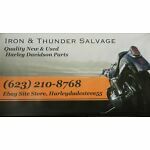 We sell quality new and used Harley Davidson and aftermarket parts for your motorcycles. 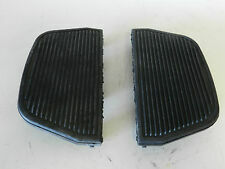 We try to list all defects on are used parts. We are not a salvage yard, we just recycle used parts. Please add me to your list of favorite sellers and visit often.